Lionel Messi admitted he "misses" competing against Cristiano Ronaldo in Spain, and revealed he is considering a return to Argentina before he retires. 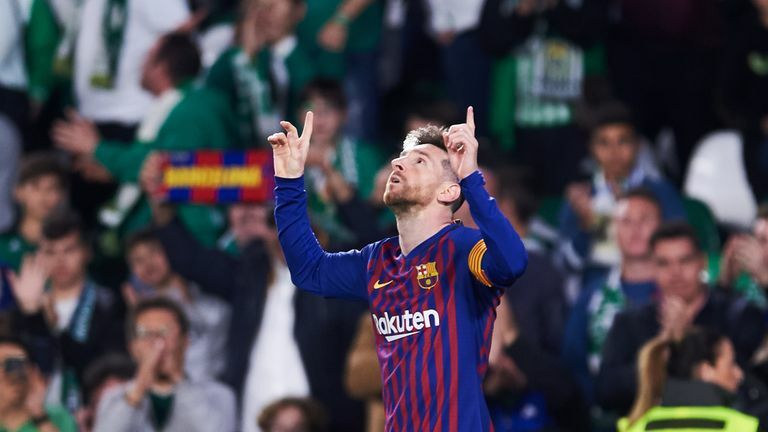 Messi, a five-times Ballon d'Or winner, has begun 2019 in fine form with his Barcelona side running away with La Liga and through to the Champions League quarter-finals, with Real Madrid struggling having sold Ronaldo to Juventus in the summer. Ronaldo enjoyed huge success in Madrid, winning three successive Champions League crowns and, speaking on an Argentine radio station on Friday, Messi surprised listeners with a confession about his former rival. Messi also returned to international action last week in a lacklustre 3-1 defeat by Venezuela, a game that was his first for the national side since he took a break following the 2018 World Cup. 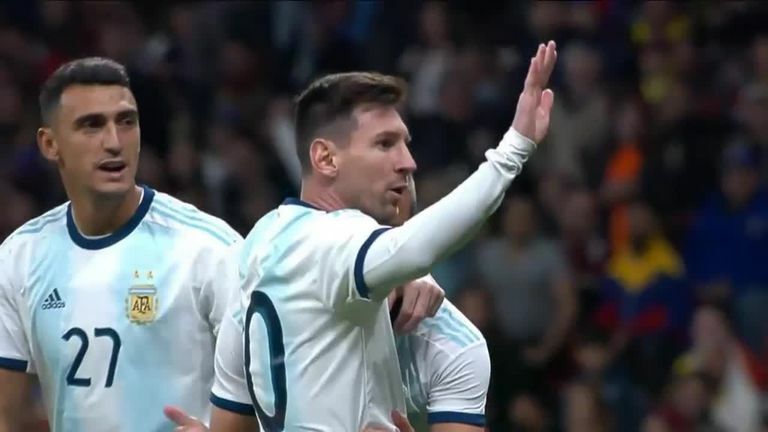 Messi said he was still tortured by the loss of the 2014 World Cup final to Germany in extra-time and warned fans not to expect too much from Argentina at this year's Copa America in Brazil. "Do you know the number of times I've replayed the final and the chances we had? It would have been so different if we'd scored one of them," he added. "I am going to stretch out my retirement as long as I can," Messi said, adding if he did return to Argentina it would be to play for his hometown club Newell's Old Boys.